I love Thermomix and I love restaurants. 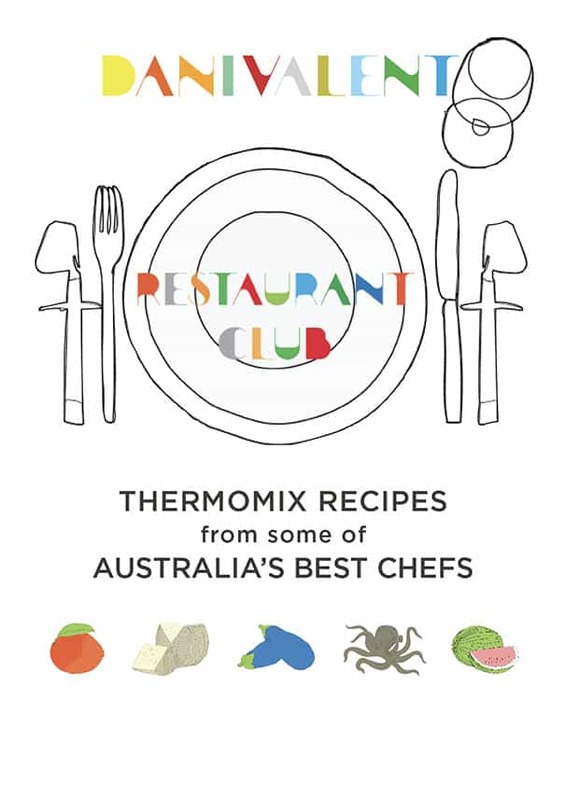 Thermomix Restaurant Club is a way of bringing these two passions together and sharing them over a lovely meal in a top restaurant. 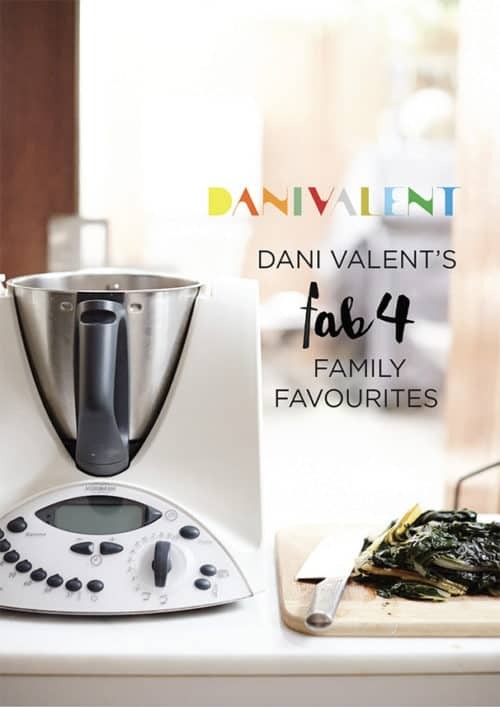 It’s a great excuse to catch up, frock up and enjoy great Thermomix cooking. I host the events and the chefs create a menu especially for us, using Thermomix in every dish. Diners are treated to a five-course degustation dinner with matched wines and a question-andanswersession with our chefs. We hear their thinking behind the menu and the way they use Thermomix in their professional kitchens. There’s also the opportunity to ask questions – and take some cheeky selfies! 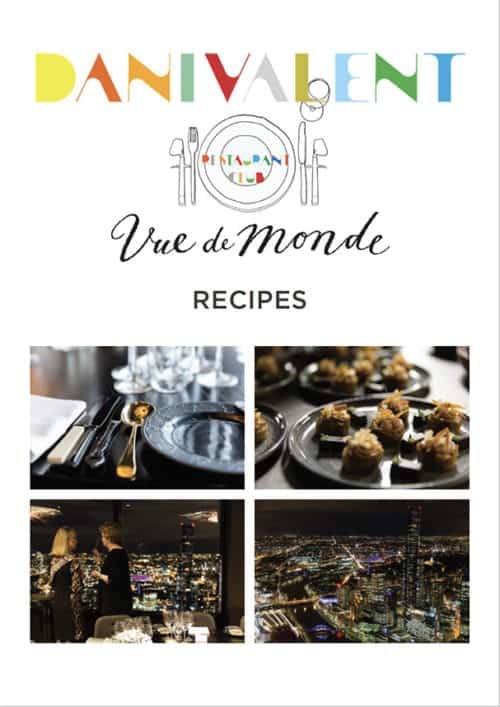 To ensure the night need never end, guests even go home with recipes for some of the dishes they’ve enjoyed.